Feeling disconnected from your spouse/significant other? Don’t feel you can freely express your opinions and desires? Your partner doesn’t “get it”? Your disagreements turn to arguments and ugly fights? These are some of the reasons couples come to Orly for therapy. Orly’s style of couple counseling conveys empathy and objectivity. Couples who come for therapy feel heard and supported. They feel validated. Their pain and issues are dealt with care, yet with fairness. Orly’s advanced training in couple counseling, combined with experience and empathy are key elements in getting to the root of the problems and customizing tools to address these specific problems. Following therapy, using the customized tools, couples feel more connected, feel the love and bonding that initially brought them together. They are able to identify problems much faster and use the tools to prevent escalation, regulate conflicts and repair fights. 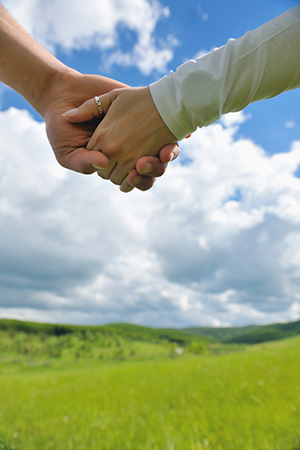 Following therapy, couples feel more confident in their pursuits of a happy togetherness.